Those who are new to freelance writing may have found themselves against a few brick walls when trying to meet the standards of some clients. With no solid set of guidelines for any style of writing, freelance writers often find themselves consumed with meeting and beating difficult requirements. Luckily, quite a few free freelance writing tools can help give you the skills to meet even the strictest guidelines. why some of the requirements seem to directly conflict with writing skills taught in educational institutions. Luckily, there are a few free freelance writing tools that can help alter what you know into what is required and preferred for article and web content styles. The Article Creator Tool is perfect for the newest of beginners. This tool will walk a writer through sets of prompts that result in a perfectly formatted article made specifically to target and keep readers attention for as long as possible. Although this is not a program that a writer should rely on for a long period, using this tool to complete a few articles will give a much clearer view of what online writing is compared to offline forms. Word Web is an incredible tool that uses very little resources. 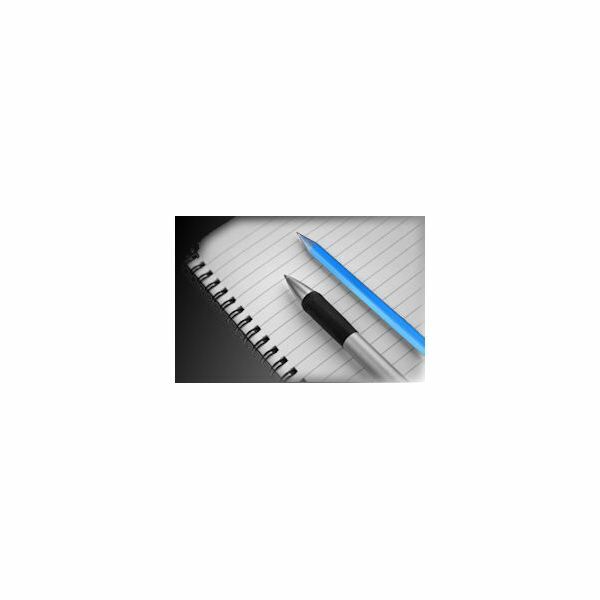 This tool has you covered regardless of what article-writing format you use. Any program that allows for text capabilities, such as Word, text pads or Open Office can access its English Dictionary and Thesaurus tool. One of the best aspects of this program is that you can set your own quick access buttons or turn the program off if you have other programs that would conflict with it. However, if you leave it on, a quick definition or a one-stop thesaurus is just a click away. Although this program does offer a paid version, it is not needed to give you the most important capabilities. This makes it one of the most valuable free freelance writing tools around. Paper Rater is a top-notch program that will help any writer learn how to instill perfection into each and every article. Absolutely one of the best free freelance writing tools around, this website requires no plugins or downloads. Writers can copy and paste their work into the page, choose the preferred style of writing and submit. An overall grade is returned, rating the grammar, spelling, proper sentence structure, transitional phrasing and more. Paper Rater also checks for plagiarism and offers a word choice option with better wording choices for your article. Once a paper has been corrected in the format that Paper Rater requires, it is likely to please even the most discerning clients. Dustball is another of the best free freelance writing tools available. Dustball will pit your newly created original article against all content available online with a high accuracy rate. It may not have sharp accuracy of other plagiarism detectors, but it will detect blatant or even accidental excessive copying. However, Dustball does offer a more accurate check rate for a fixed fee per month. Copyscape claims a highly accurate rate of plagiarism detection. There is no charge to compare a newly created URL to another to ensure no plagiarism has occurred. However, the most important feature, which is the ability to check offline articles against online content, is not free. The good news is that Copyscape is a minimal investment that is well worth it to any freelance writer who wants to maintain a credible and respectable reputation. You may be asked to provide an article with a specific keyword density. There may be projects where multiple key phrases are targeted at different percentages. 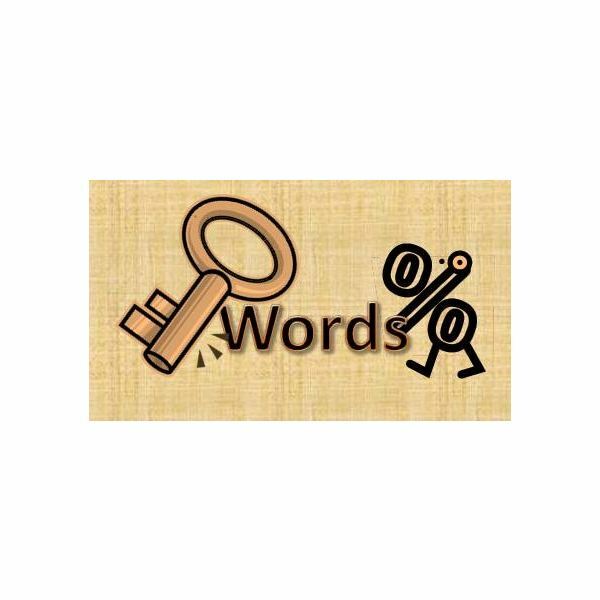 The best way to be sure of the proper keyword density in your work is to head to one of the best free freelance writing tools created. Live Keyword Analysis gives you the ability to check the densities on up to three different keywords or keyword phrases. With this particular program, be sure to read and follow the directions in order to get the correct results. Going over keyword density requirements can cause your clients website to be penalized by the search engine crawlers, or even have their site banned. With practice and time, most freelance writers will no longer need the reference material that article quality improvement tools provide. However, keyword density checking and plagiarism protection are issues that need to be addressed in each piece of content a freelance writer creates.